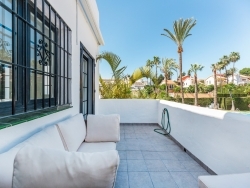 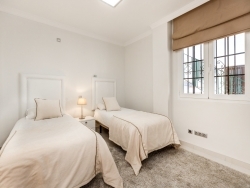 Spacious three bedroom apartment for sale in the popular Aldea Blanca complex, situated within walking distance of bars, restaurants and supermarkets. 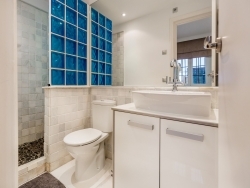 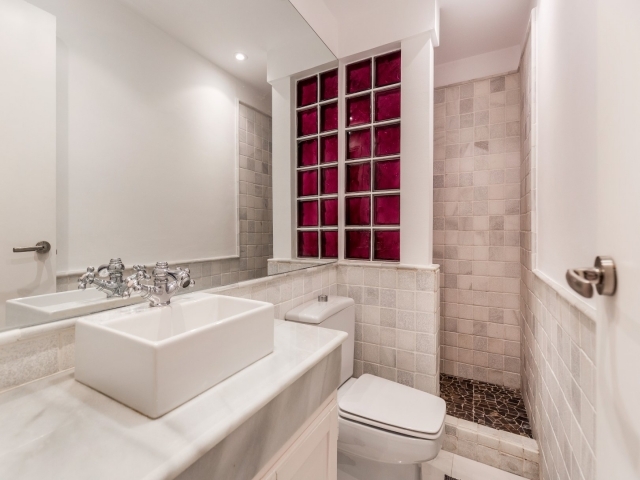 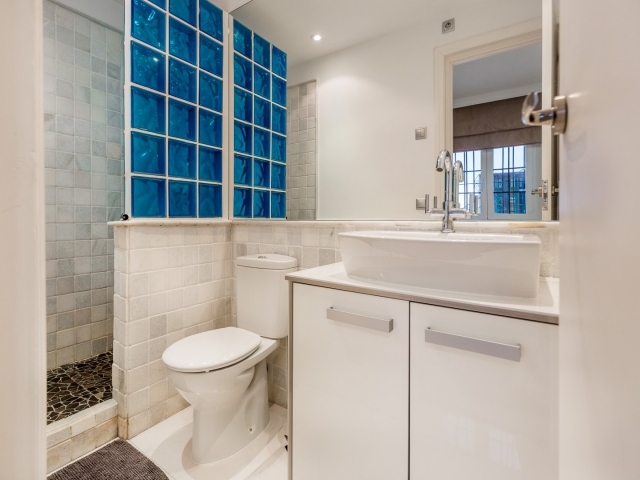 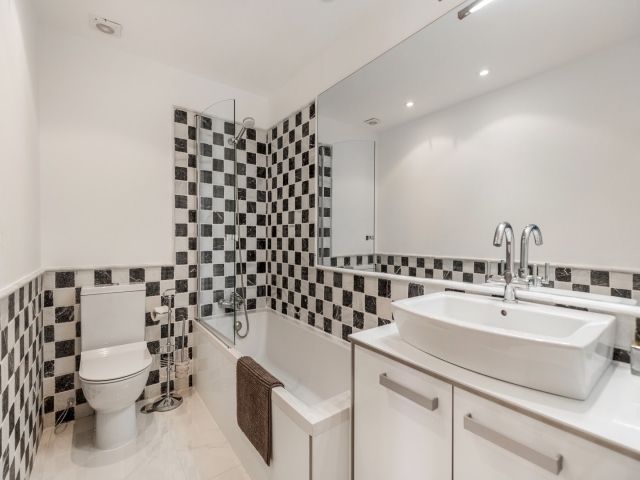 Renovated with an attractive contemporary style, this corner apartment offers open-plan living with natural light and privacy. 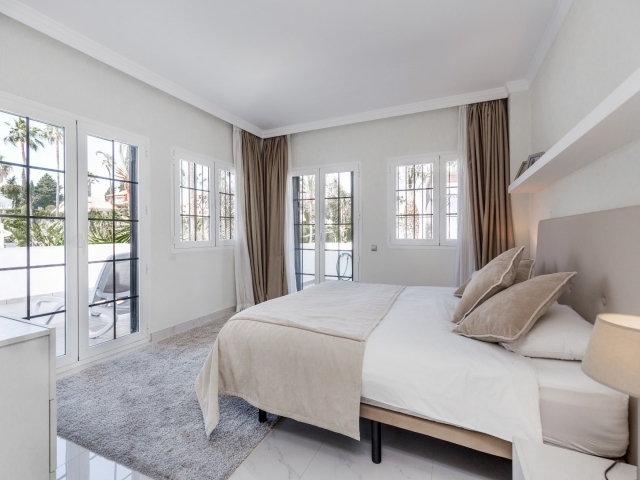 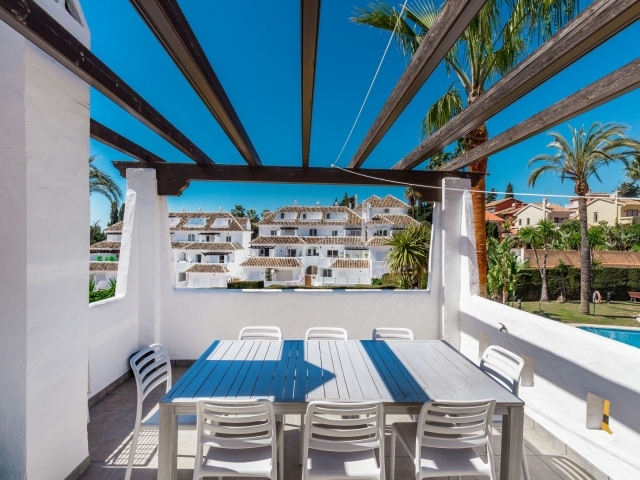 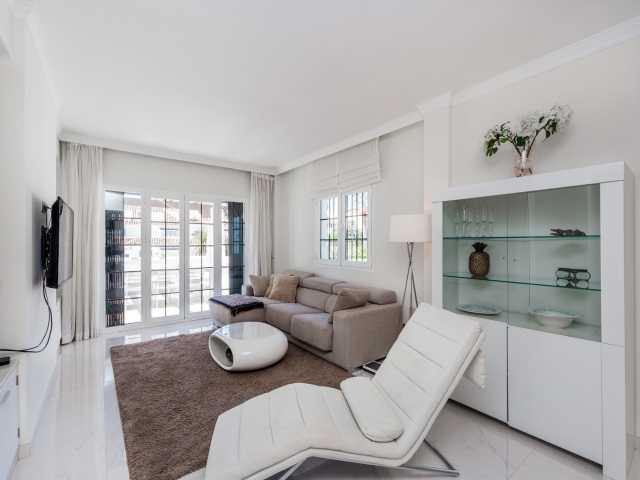 Aldea Blanca enjoys a fantastic location being within walking distance of amenities, close to Puerto Banus and the beach, and also just a short drive to a range of renowned golf courses. 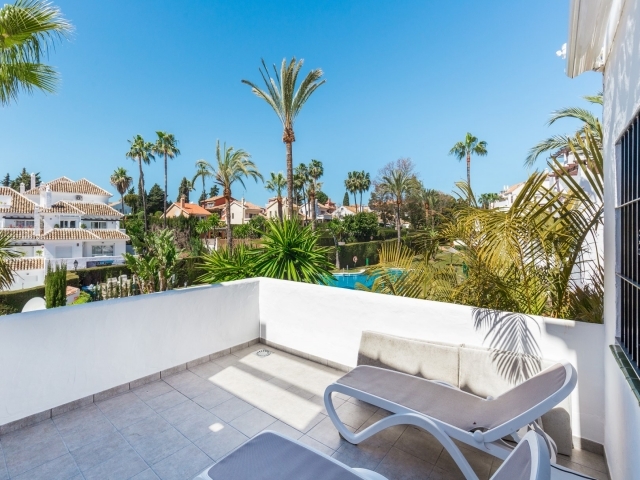  The complex itself offers lovely communal areas with pristine gardens, four swimming pools and 24 hour security. 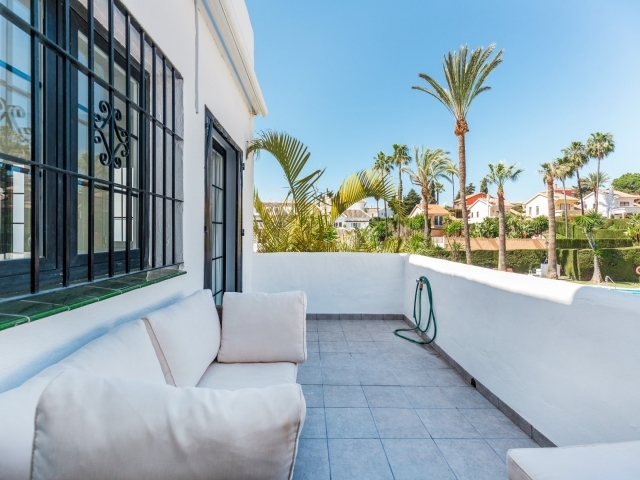 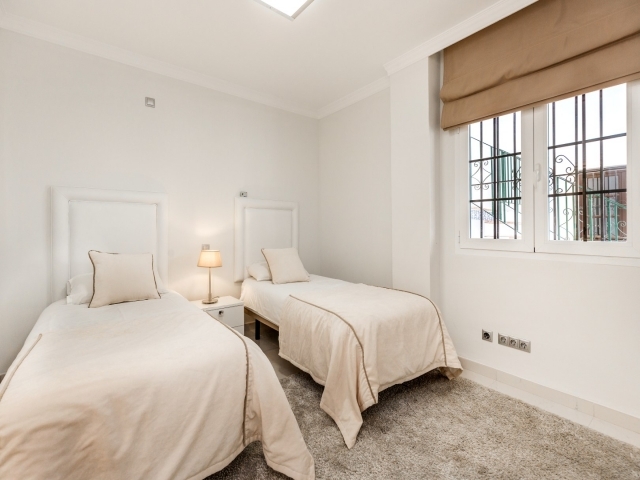 Accommodation comprises of a living area with fully fitted kitchen, three bedrooms, three bathrooms and three terraces; west-facing, the terraces enjoy afternoon and evening sun with a pleasant outlook over one of the communal pools. 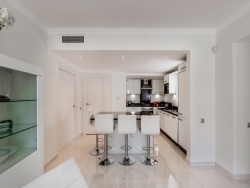 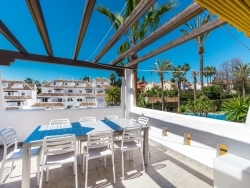 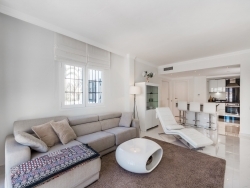 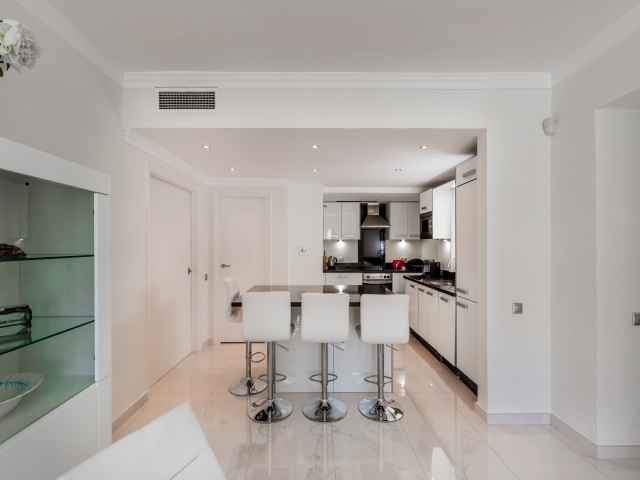 Finished to a high standard throughout, this three bedroom apartment boasts a stunning modern design and provides excellent rental potential in what is arguably one of the most sought-after holiday destinations on the Costa del Sol.